It's not every day that you get to play dress up. But that's exactly what happened when Melissa Bucci, owner of Bucci's Bridal, asked me to be a part of their style shoot at one of Milwaukee's newest wedding venues - Rustic Manor 1848. You’ve got the dress, the shoes, the jewelry, the flowers. Your hair is done, your makeup is perfect, you have thought of every last detail, and now you are ready to go. But wait! Here are 5 items many brides forget to have on hand for their big day. Engaged couples looking for a raw, hip and urban wedding venue will love the new Rail Hall - a recently renovated warehouse space in Walker's Point. One of the best parts about planning a wedding is attending bridal shows - especially when they're free! Grab your girlfriends or fiance for a mini road trip to Lake Lawn Resort this Saturday, March 9 from 11 a.m. to 3 p.m. Looking for an intimate wedding venue? The Iron Horse Hotel is hosting a wedding showcase on February 8. There, couples will be able to tour the hotel's unique event spaces (both indoor and outdoor), meet vendors and sample select hors d'oeuvres and champagnes. Looking for a unique wedding favor? How about something delicious and local to add to your in-room welcome bags for out-of-town guests? Treat Bake Shop offers just that with their spiced pecans. Lemon Curd Designs creates custom products perfect for a unique wedding gift. Fill their burlap bags with goodies for your bridesmaids! 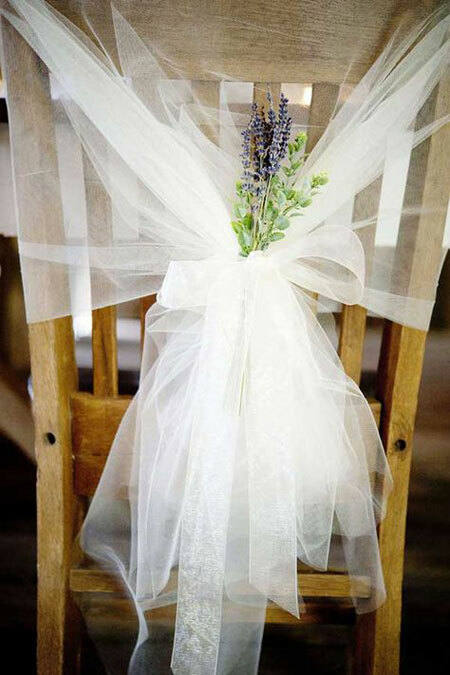 Vintage weddings are still all the rage for 2013 - and it's hard to image this trend will end anytime soon. The co-owners of Relics Vintage Rentals shares their top 5 props.